Kazutaka Sato, the representative of IOEA gave a panel talk at Comic Fiesta held in Kuala Lumpur, Malaysia on the weekend of December 19th in 2015. Late Takamasa Sakurai, the Executive Office Director was originally supposed to attend the event, but due to his sudden death in last December, the representative Sato visited the event on behalf of him. 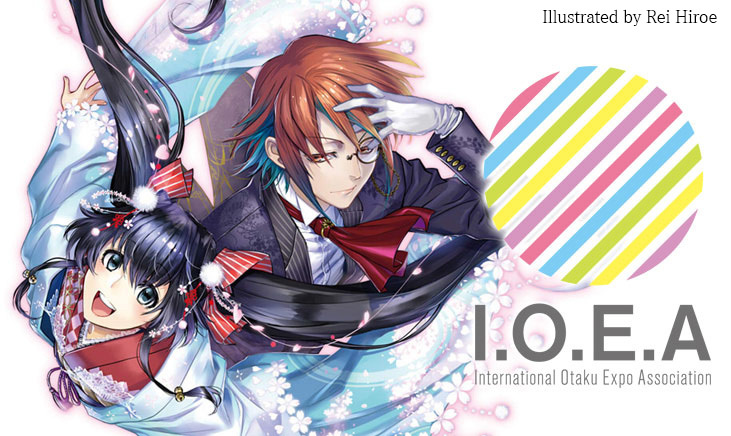 Thanks to the offer of Comic Fiesta, IOEA held the booth, exhibited the panels and gave a talk about our activities. We appreciate all people who came to our booth to pay their respects to late Mr. Sakurai. We got requests from several events to join IOEA, and we regard this as a result that many attendees agreed with our aim to create a world peace through Otaku culture.